ONLY 43,837 Miles! PRICE DROP FROM $14,995. 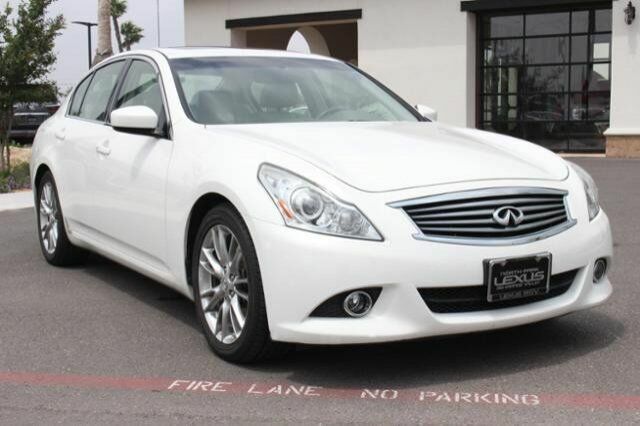 Heated Leather Seats, Rear Air, Satellite Radio, Alloy Wheels, Back-Up Camera.